Bet on the New Zealand lotto draw with Hollywoodbets and Lucky Numbers every Saturday. Learn more about this draw here. 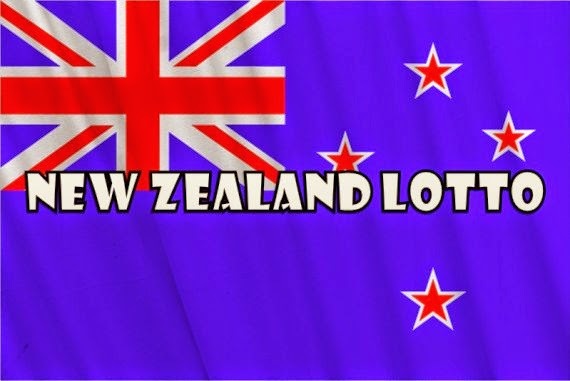 The New Zealand Lotto* draw takes place once a week, every Saturday. This draw closes at 08h30. The result is published at 11h30 the same day. The game is based on the same format as SA Lotto. There is one ball set. The ball set has 40 balls (1-40), of which 6 balls and 1 bonus ball are drawn (7 balls drawn in total).